Imagine a blossom the same color as those stunning rock formations in New Mexico--that's what you get with Santa Fe Sunrise. 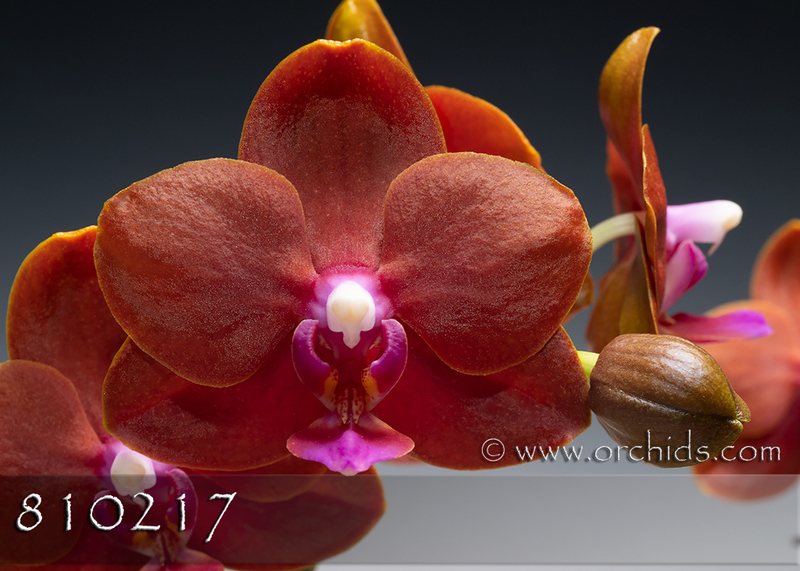 The color is new and very unique, somewhere between a classic Dusty Rose and adobe red--the photo does not convey the richness of this orchid. The heavy substance is unique too, as is the matte texture. Highly recommended. 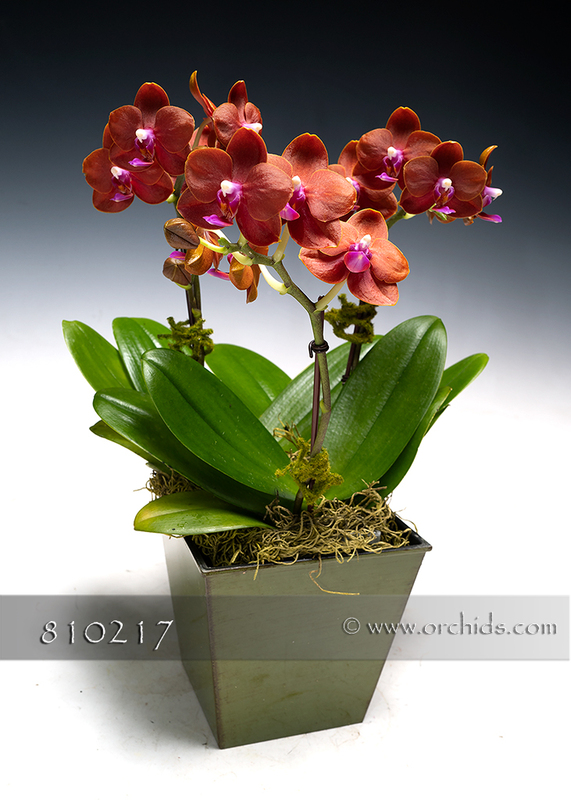 And�you will only find this plant at Norman�s.